For those of you who garden, you’re well aware that an annual flower bed (though very beautiful) can be a lot of work. You have to fertilize the soil, plant the seeds, nurture the flowers, only to pull them out once Old Man Winter comes knocking on your door. Then, you start the process all over again when the temperature begins to rise. 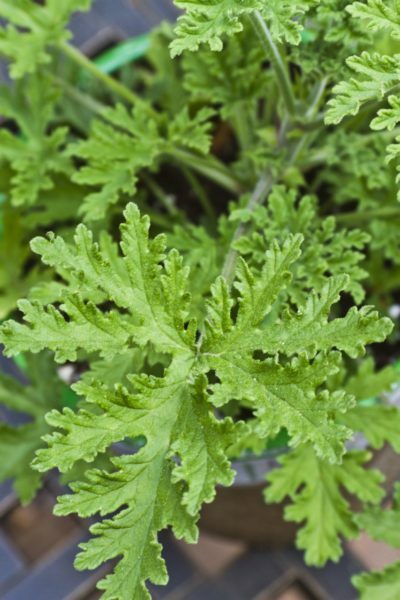 That’s why even avid gardeners and plant enthusiasts have found a fondness for perennials. With summer around the corner, starter plants can be purchased for faster results! What are Perennials and Why do we Love Them? 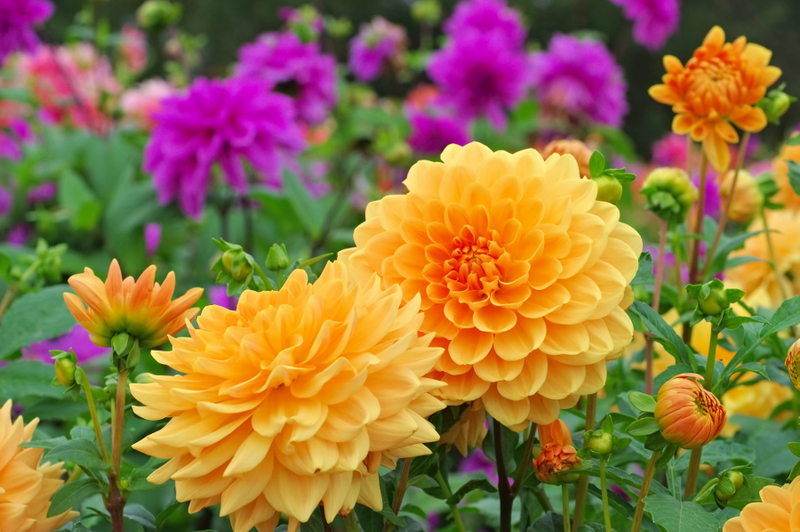 Contrary to popular belief, a perennial isn’t the name of a flower, but rather a term used to describe a broad range of flowers and plants that live for more than two years, while annuals only live for one growing season. Every homeowner wants a beautiful garden in front of their home, but busy schedules prevent most people from having the time to care for one. 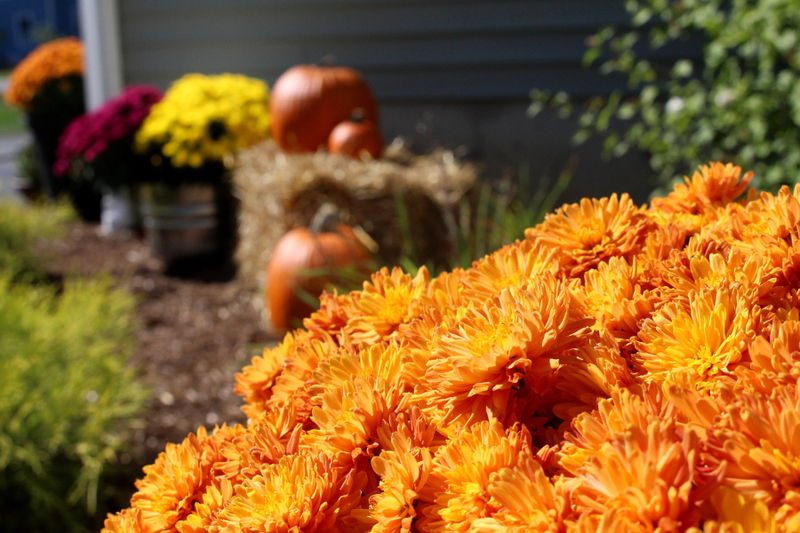 Perennials’ low maintenance and annual blooms have made them a popular choice for homes across the country. 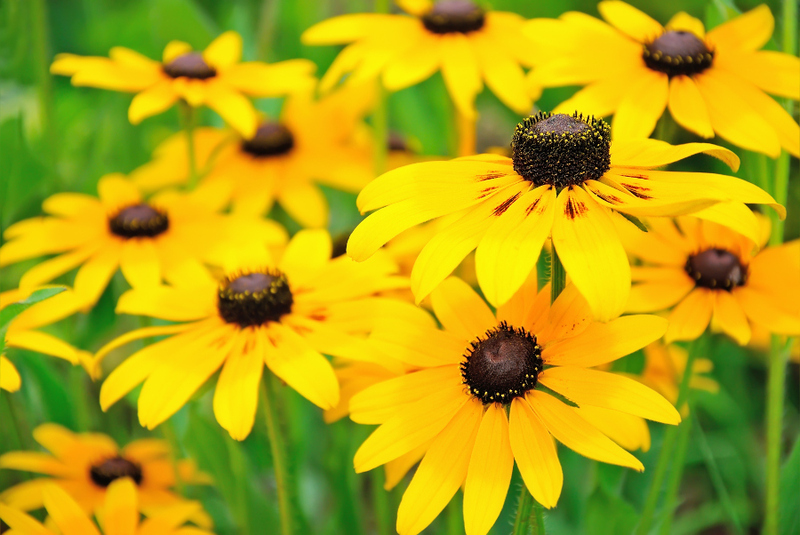 With a black-eyed susan, you get the best of both worlds. This plant has become extremely popular over the years because while it closely resembles a sunflower, it requires almost none of the maintenance. Dorm rooms aren’t exactly known for their open spaces and lavish comforts. 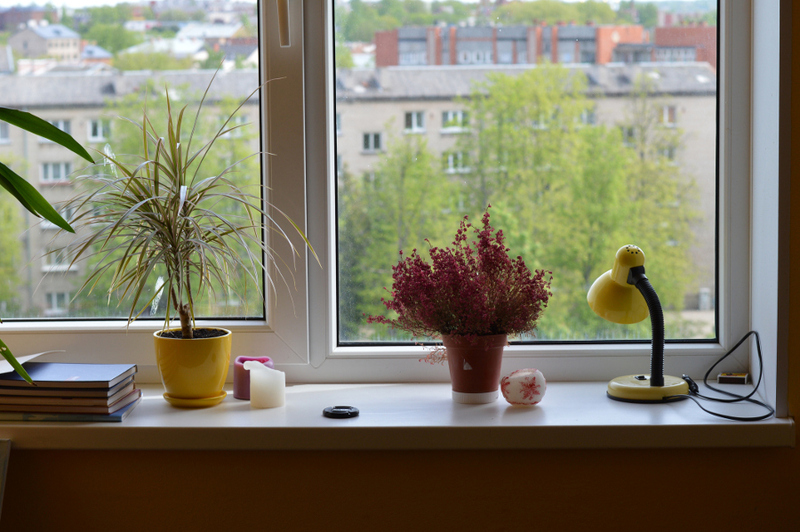 So you may be thinking to yourself, “I can barely get my bed and clothes in my room, how am I supposed to fit a garden?” But, luckily for you, we’ve got all the tips and tricks you’ll need to set up a beautiful garden right in the comfort of your new home away from home. Most people would probably agree that plants and flowers bloom in certain colors, because, well, they just do. And while this may be true for some plant and flower species, one in particular that you have some control over (and can even change) is hydrangeas! How so? It all has to do with your soil. 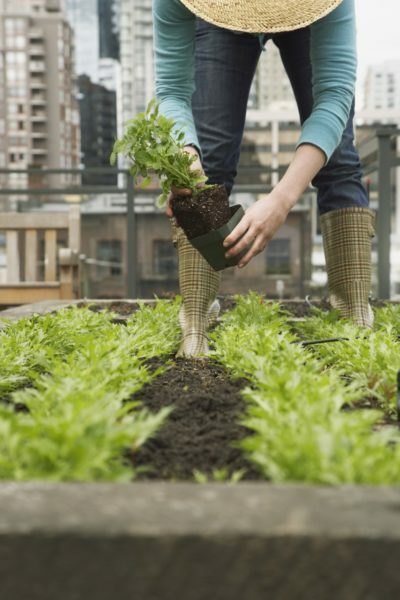 There’s just something about gardening that we can’t get enough of. 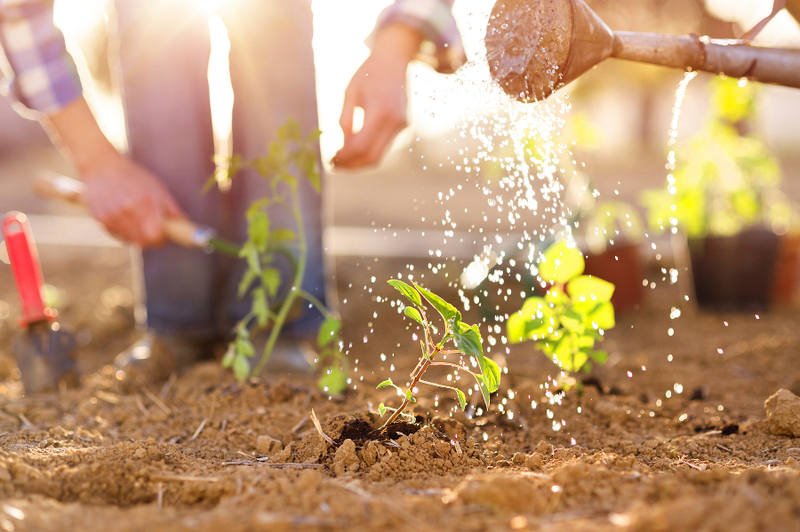 Maybe it’s the health benefits we reap from gardening activities, the joy that we get from spending time outdoors, or the excitement that is watching our gardens grow – no matter how we look at it, gardening is something that we’ll always love! Do you share similar feelings? We’re all born with special skills and talents – some of us can sing, some of us can dance, some of us can draw – but that certainly doesn’t mean that we can’t learn to be good at something else as we go throughout life. Take gardening, for example. 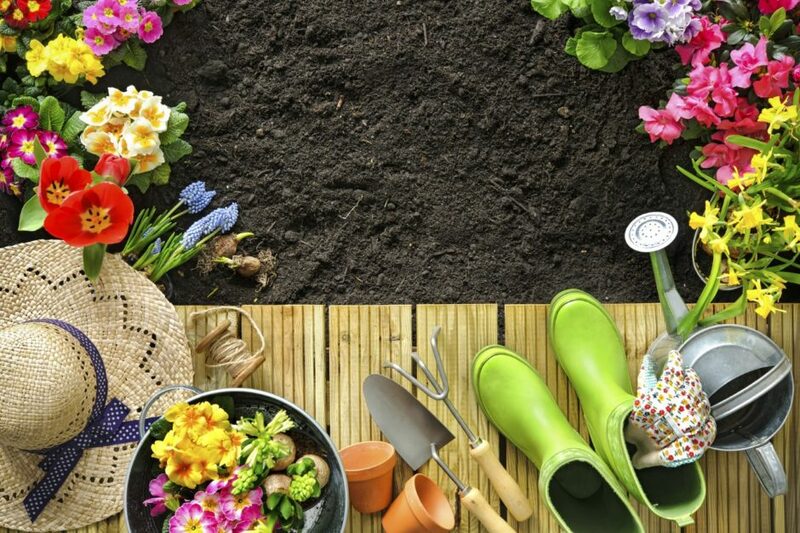 Some of us naturally have a green thumb and are able to grow and maintain everything from flowers, to exotic plants, to fruits and vegetables. On the other hand, some of us have trouble getting just one seed to sprout! 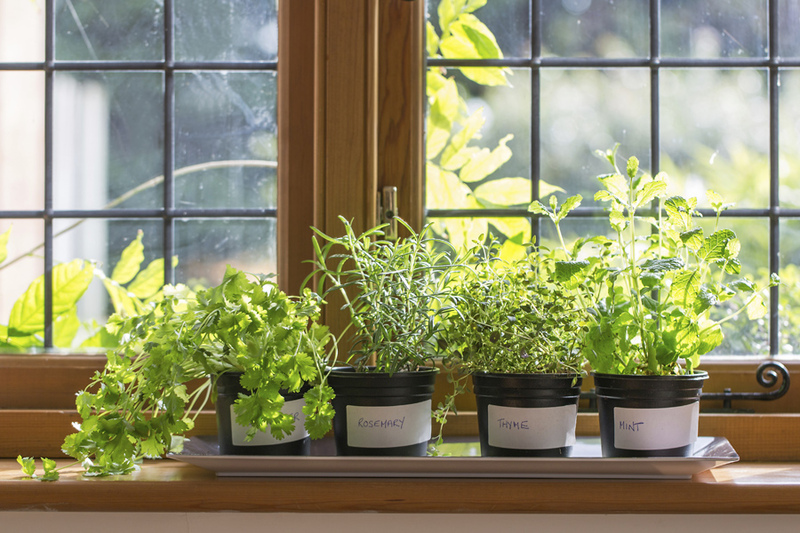 If you’d like to take on the challenge of growing a garden but don’t have too much experience, we’re here to help – check out our top gardening tips for beginners below!